I've got many cute items last month! I will show you my favourites from them! My most favourite of the month is, this!! French ladies magazine, Femina June issue in 1925!! I fell in love with the cover illustration. How modern though it was published almost 100 years ago! The feature article was "Paris in Spring". I love this column "Hope of The Opera". You could see similar style and poses in current magazines! I love vintage teapots, I can't help buying when I saw good design. I am a teapot addict! This design looks old, but actually not. But I love it. I love so much that I don't mind to take it as my collection. This is one of my favourites too, the doggy olive picks! About jewellery, recently, I feel like that I want OLD, like antique, before mid-century. I got some 1920-30's art deco necklaces. Brooches are also old too. The left is from 1920's, handmade lace. The right is probably from 1930's. It's a locket pendant top. Lovely Turquoise blue glass necklace suits Boho style or simple style. I love kitsch accessories too! I might keep the Witch brooch until halloween.. 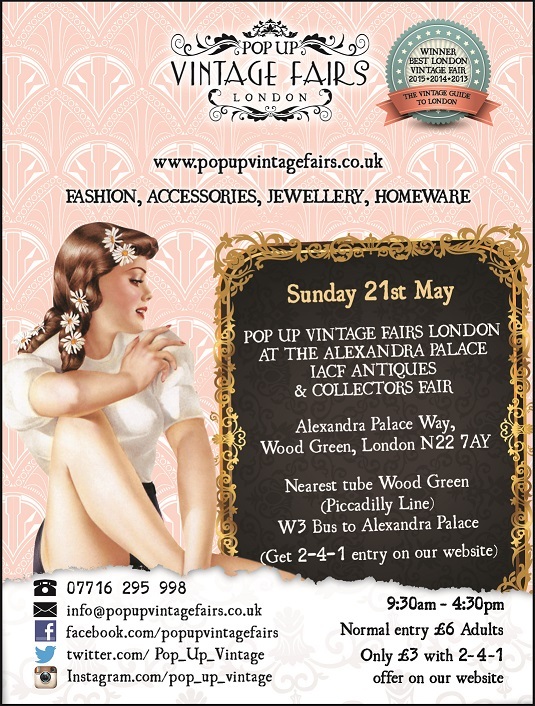 This month, I will join Alexandra Palace Antique and Vintage fair!! This is my favourite fair which I always go to buy. I will bring a lot of clothes this time! 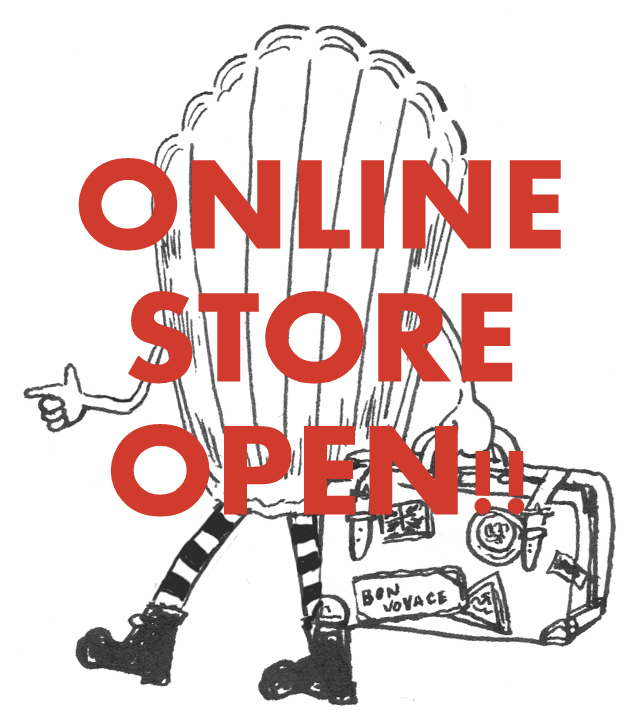 I don't really sell clothes....so don't miss it!